Male fertility is not often discussed. As we all know, it takes two to tango, so it’s a vital part of the process. Optimizing health helps increase chances of fertilization. 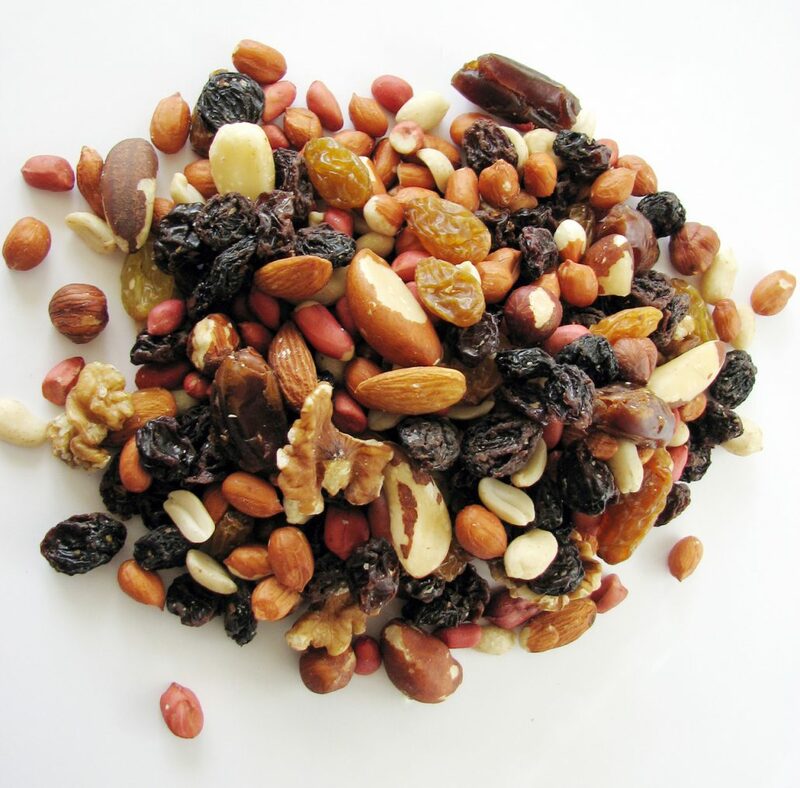 Recently researchers found a diet rich in nuts can improve sperm DNA as well as sperm motility, count, and shape. Link here. A healthy diet plus exercise optimizes weight loss. With that in mind, it’s reasonable to suggest that improving health can optimize sperm. The more healthy routines added the better. Thus, a diet rich in nuts is very doable. 4 parameters exist for sperm which are count, shape, vitality, and motility. The study includes 119 healthy men (18-35). The only difference in diet is the addition of hazelnuts, walnuts, and almonds. Not only did the parameters improve, but sperm DNA damage was less likely. Other studies show that omega-3, antioxidants, and folate improve the sperm parameters. Small dietary changes over a long period of time make big changes. It’s reasonable to suggest that exercise or less of a dietary guilty pleasure will improve chances of fertility. Improvements in health do take time. The first study took 14 weeks total. Thus, an increase consumption of nuts a week before conception will not help as much.